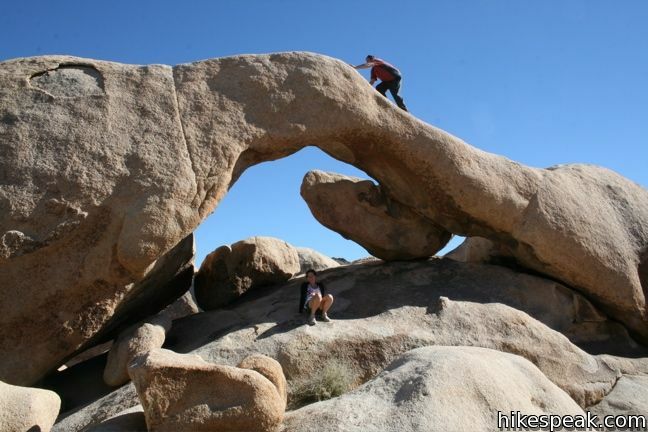 This short loop visits a natural arch within the granite formations surrounding White Tank Campground in Joshua Tree National Park. 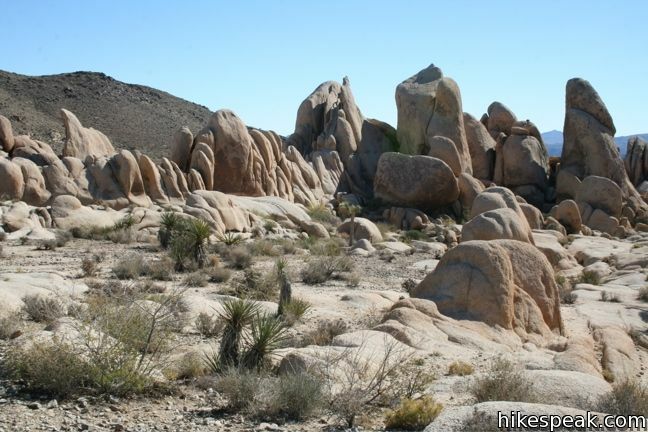 The 0.3-mile hike is a must for anyone staying at White Tank and is an easy and enjoyable stroll for visitors traveling down Pinto Basin Road. 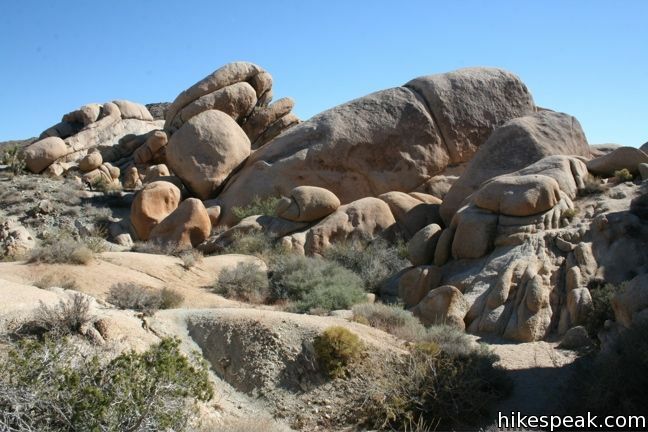 To reach the trailhead, enter White Tank Campground and take the left split in the road. The trail begins alongside campsite nine, and day use parking is available near site fifteen (at the end of the loop). The arch is an eighth of a mile up the trail and easy to spot. 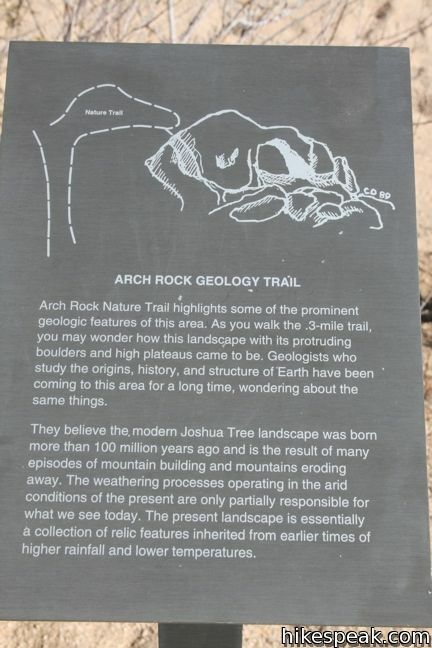 Take your time getting to Arch Rock and read the placards along the trail that describe the geological history that contributed to the creation of the arch. The single-track provides a side-view of Arch Rock, and a few steps off trail puts hikers right below the rock span. Climb right up and touch it if you like. Arch Rock is about 30-feet across and shaped somewhat like a brontosaurus. Though certainly not in the same league as the spans in Arches National Park, Arch Rock is still a fascinating formation. Past the arch, the trail curves to the left, circling back to the campground to complete the brief loop. This is a level, easy, and family-friendly hike. Arches are always cool to see, so go check it out. 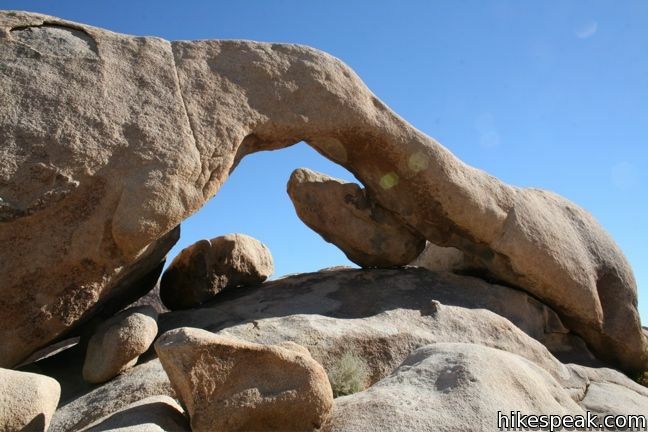 Joshua Tree National Park has an entrance fee, but no permit is required to hike to Arch Rock. To get to the trailhead: From the intersection with Park Boulevard and Pinto Basin Road, 4.5 miles south of the north entrance, head west on Pinto Basin Road for 2.7 miles to White Tank Campground. Enter the campground and proceed to the trailhead near site #9. 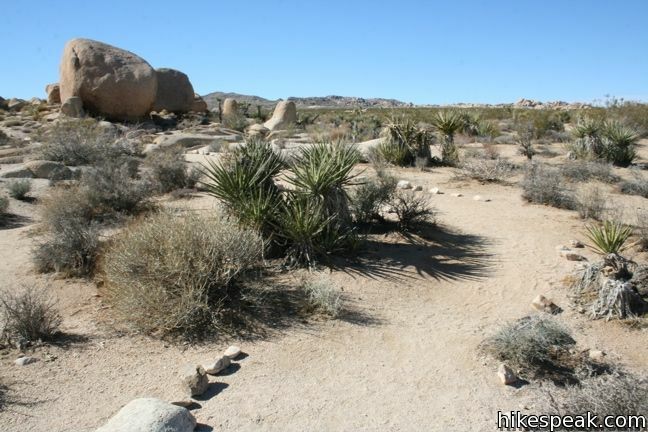 You may also view a regional map of surrounding California Desert trails and campgrounds. These photos were taken in November of 2010. Click to enlarge. 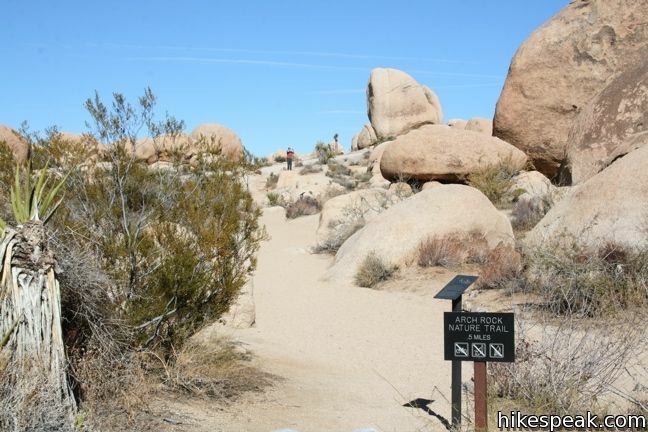 This easy 3.25-mile round trip hike crosses a desert plateau to a pair of overlook near the site of an World War II era observation post. 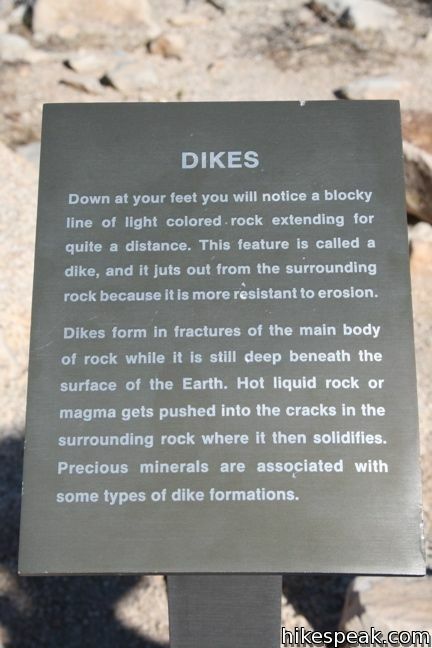 This 3.9-mile hike ascends 700 feet up a wash, a canyon, and an old road to a mountainside mine site that offers a glimpse into the mining history of Joshua Tree. 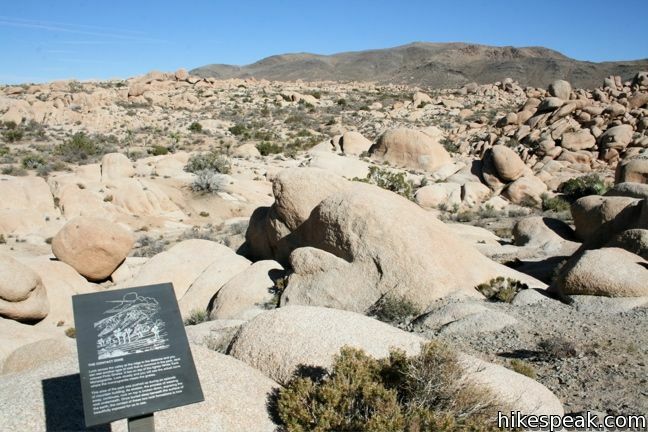 This level 0.3-mile nature trail loop explores the plants living on a desert bajada. This level 1.5-mile loop visits a small foreign-looking reservoir within the Wonderland of Rocks. This one-mile loop presents three arches in close proximity, the North and South Windows and Turret Arch. This 0.7-mile loop visits a picturesque arch spanning across the mesa's edge. This 4.65-mile round trip hike travels through a scenic canyon to a 243-foot long natural bridge. There is another fun way in through an easy slot canyon just southeast of the arch for those who want a little more adventure and exploring. Thanks for the info and maps! Very useful! You mentioned a day use parking area around Campground #15. If you are not camping in White Tank Campgrounds, where would you recommend parking if taking photos of Arch Rock at night? Thanks! There is space for a few cars to park (near site #15). These spaces are not reserved for campers so if you are staying elsewhere, you can drive in, park there and then hike to the Arch. Daytime is fine. Have fun! We will be arriving in May from Canada and were wondering which park entrance to use and if it is possible for someone with a cane to walk to the Arch Rock. The north entrance will be the closest, but you can reach Arch Rock from any of the three main entrances. The trail is short, level, and even. The tricky part for someone with a cane will be getting from the trail up next to Arch Rock itself, but depending in their fitness level/assistance, this hike seems doable. 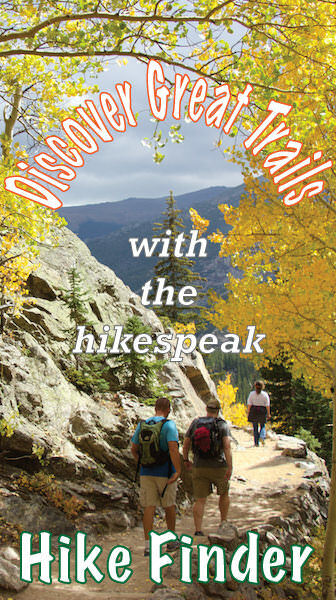 Thanks to Seth Smigelski for this hikespeak.com creation. We finally found the arc rock site today after missing it prior years. The trail goes west of Camp site # 9 and has black slate markers on posts. Trail goes up and around big rock just north and west of #9 campsite. 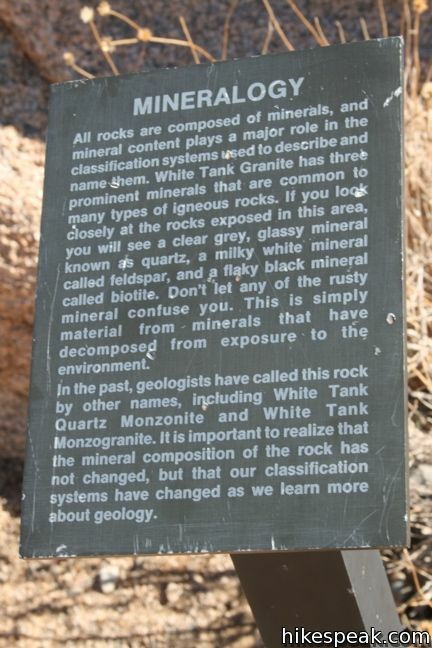 Trail has stepped rocks and trail rock markers until you reach the arc rock sign post, the fourth such post marker. You will be looking east northeast and you will see the arc shaped rock with a gap in it. 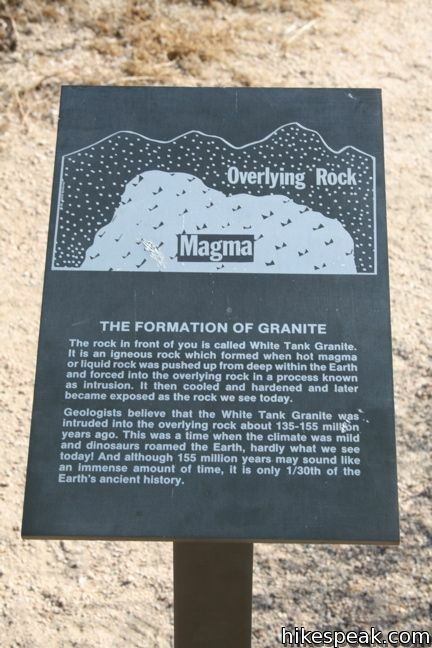 It is on top of the formation. 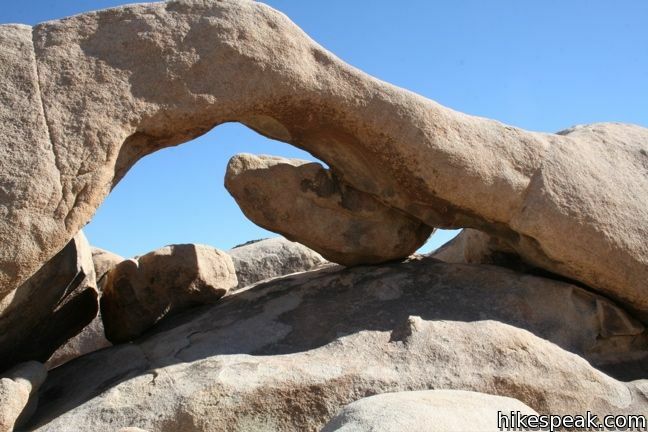 It is a long rock somewhat shaped like a leg and hip joint. 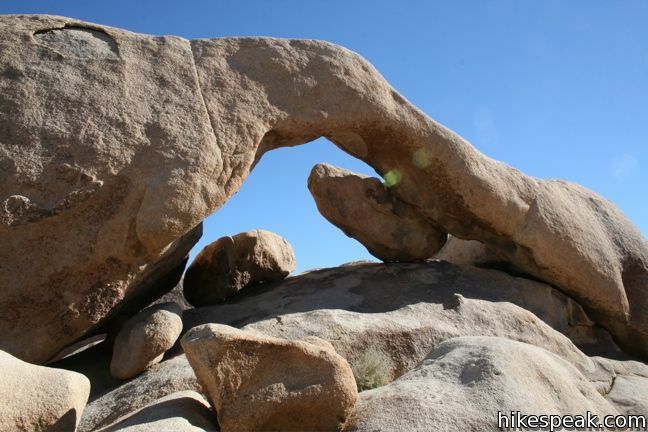 There are two smaller rocks seated in the hole in the arch. You can climb in the rock crevices from the marker post up several rocks and crevices to get right up on the ARC Rock. 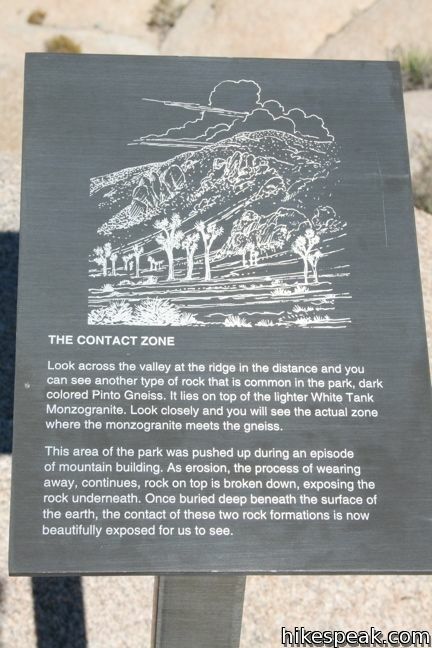 You can also approach the arc rock from the west side looking east south east. it is an awesome sight. Great venue for awesome pictures. You can easily climb up carefully and sit in the arc and climb on top of the arc if you are nimble. Not recommended if you are not flexible and nimble. You need to have the use of your arms, legs and hands. Shoes with good soles and ankle support are highly recommended. 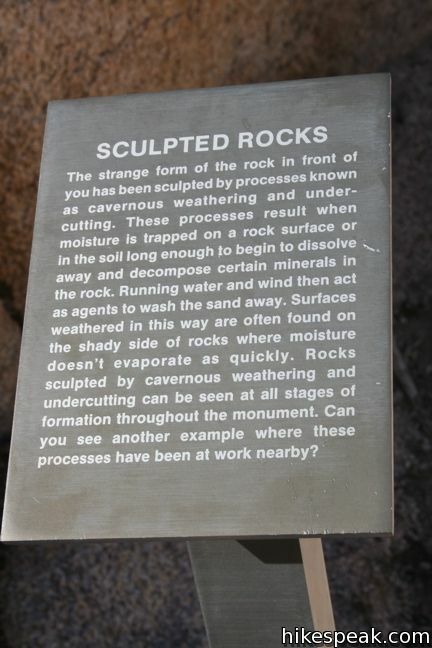 The surface of the rocks is quite sandy and slippery in spots. Being thin will be an advantage to get through the crevices that will lead you up the formation to the hole in the rock under the arc. If you have a bad back or knees maybe just have a look best you can without trying to climb up into the crevices. Not a good spot to take a fall or slip into a crevice. Be careful and enjoy the view. Sit back and just inhale the beauty of the spot and the unusual placement of the rock fragments. Sunset and Night shots of the rock opening are awesome as someone posted on line as viewed March 15th, 2014. Worth the trip just to see it with your own eyes and 360 degrees of access. 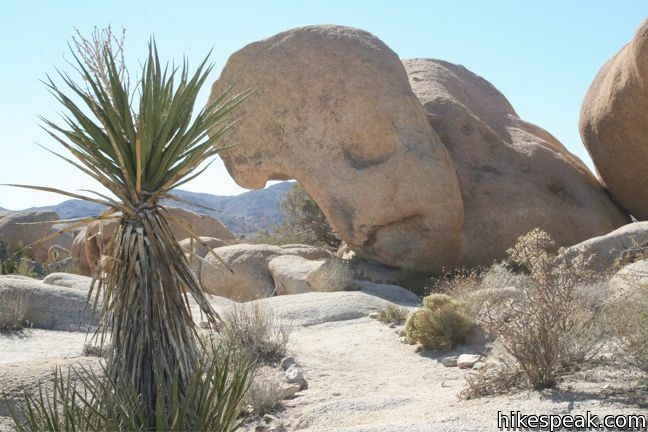 Took about 3 -4 hours round trip from Palm Desert without stopping to view other rock formations, via Jucca Valley and Joshua Tree in the west gate. You can get to the Arc Rock through the north gate via 29 Palms as well which is possibly a bit quicker but not as scenic in so far as rock formations is concerned. Recommend you allow 4 -6 hours to make a return trip just for Arc Rock. 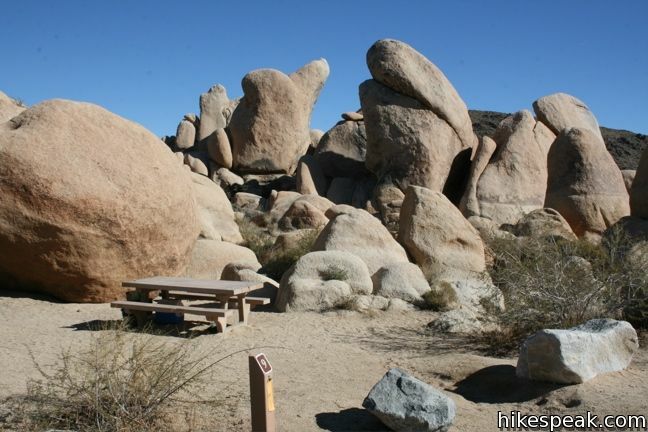 The White Tank Campsite has many awesome rock formations and several trails to explore. It is easy to see why people camp there. It is magnificent. Did I mention that a camera would be very nice to have to capture and keep the scenery. If I was young again, man o man?! Nature…such a wonder. Where can I find heart rock?